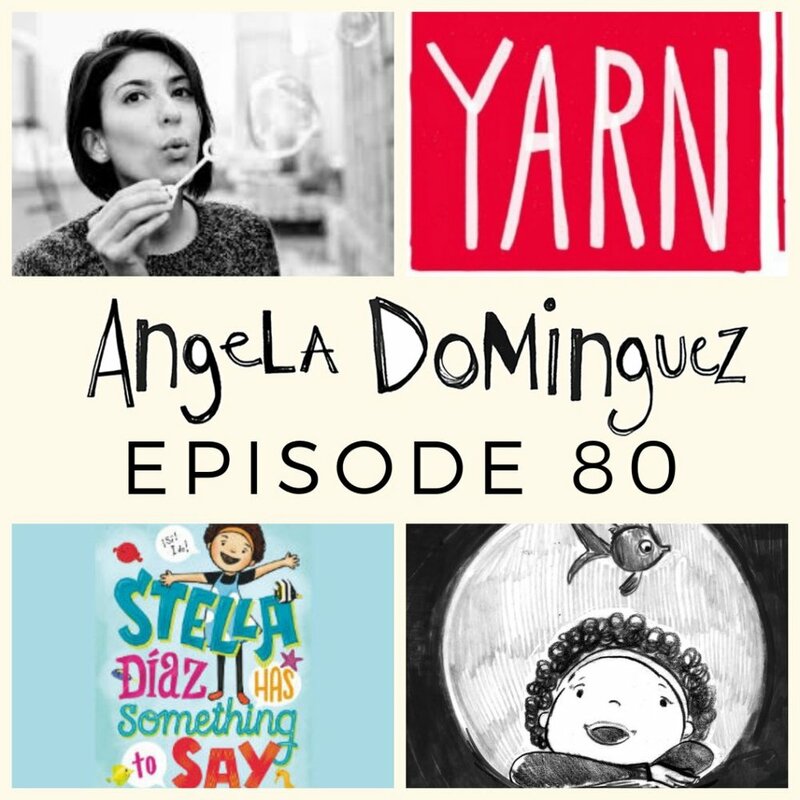 I’m on episode 80 of the THE YARN, A School Library Journal Production, discussing STELLA DÍAZ HAS SOMETHING TO SAY. I had a blast. Thanks to Colby Sharp and Travis Jonker for having me. Here is a link if you’d like to take a listen.